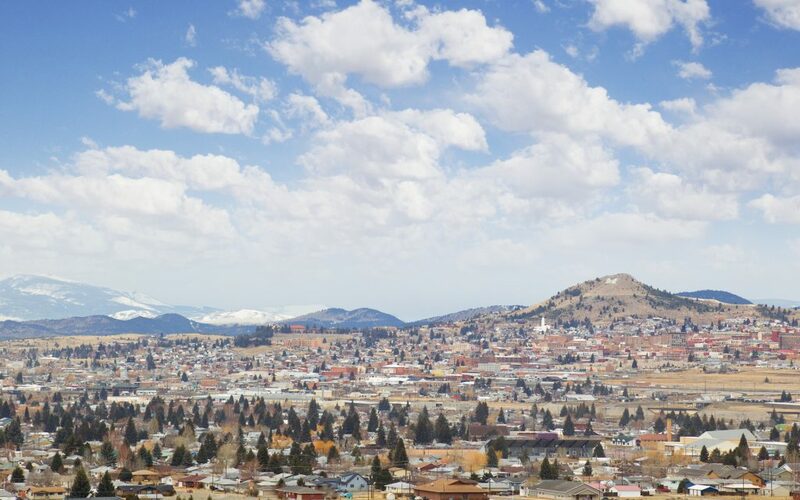 Cityscape of Butte, Montana, USA. HELENA, Mont. 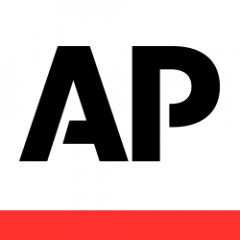 (AP) — Medicinal marijuana patient in Montana face a 6 percent tax on their purchases if lawmakers approve a proposal that would help bolster the state budget. The tax, which was under discussion in the House Taxation Committee on Wednesday, could raise about $1.1 million a year. The bulk of the money would end up in the state’s unrestricted general fund. About $100,000 would be used for an armored car and security guard who would go from dispensary to dispensary to collect taxes because cannabis dispensaries are generally an all-cash business. 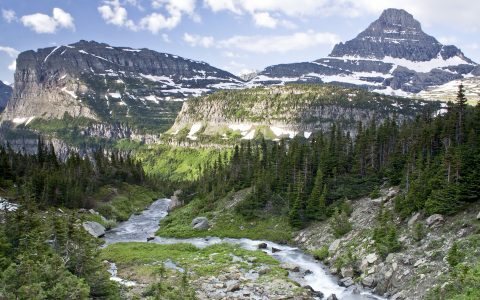 Opponents urged lawmakers to reject the proposed tax, saying it would be a hardship on many of the nearly 12,000 registered medical cannabis patients in Montana. 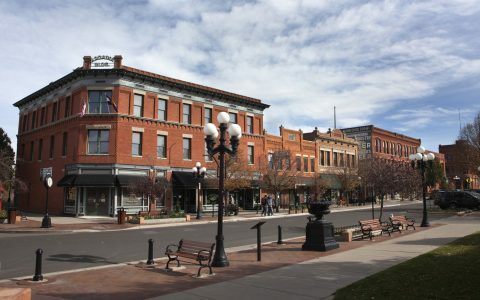 Montana Voted to Revive Dispensaries. Here’s How It’ll Happen. Last fall, voters again approved a measure legalizing medicinal marijuana — after an earlier voter-approved law was gutted by lawmakers and was mired in legal limbo. The proposed sales tax is one of two cannabis-related revenue measures still wending their way through the Montana Legislature. The other proposal would place a 2 percent levy on marijuana producers. The sales tax proposal is one of several “revenue enhancers” being carried in the Legislature on behalf of Gov. Steve Bullock to help infuse money Democrats hope will offset declines in revenues from fuel taxes. Bullock has proposed taxes on wine and establishing a new higher tax bracket for the state’s wealthiest. “Gov. Bullock’s fair and modest revenue enhancers deserve thoughtful consideration in order to fund essential services for Montana seniors, children, and college students,” said his spokesman Ronja Abel. 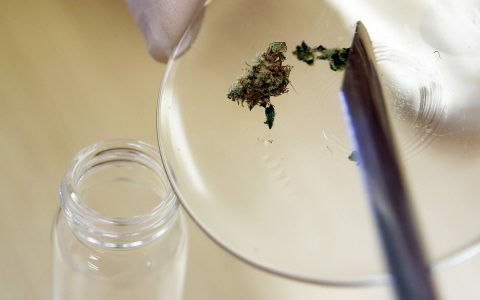 Medicinal cannabis is legal in about half the states and is booming business in many of those states, providing revenue windfalls for states and local governments that have chosen to collect taxes and fees on the drug. In Colorado, medicinal marijuana sales generate about $10.5 million, while $50 million is generated in California, according to a fiscal note accompanying Montana’s proposal. The sales tax sponsor, Democratic Rep. Tom Jacobson of Great Falls, argued that the tax was justified as a regulation on the industry to ensure product safety. Because cannabis remains illegal under federal law, he said, it is left to the state to take on that role. The state now charges fees on medical cannabis patients, as well as on providers. Kari Boiter, a co-founder of the Patients Right Network, told lawmakers that the sales tax would be an undue financial burden on her and other users of medicinal marijuana. She said many who rely on cannabis to treat pain and other ailments have limited incomes. “We’re already dealing with exorbitant medical costs and debt that we’re trying to pay. This is just one more thing that adds to the expenses we’re taking on as sick individuals that healthy individuals,” said Boiter, who spends nearly $700 a month on cannabis-related treatments.